Looking to buy or lease? Search our property listings. 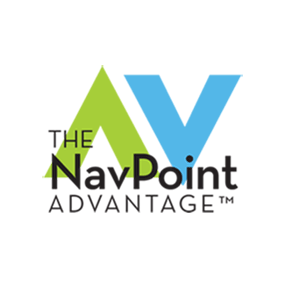 NavPoint Real Estate Group helps you expertly navigate the ever- changing commercial real estate market. We pride ourselves on our integrity and are committed to guiding you with creative solutions that help you reach your commercial real estate goals. Our firm specializes in acquisitions, dispositions and leasing across all product types throughout Colorado and the Western United States. Our spectrum of services allows us to successfully address even the most challenging real estate needs. Be the first to see new properites. Put our extensive experience in all property types to work for you. Our team of seasoned professionals expeditiously deliver solutions that bring the desired results to any assignment. With our experience in every phase of the commercial real estate investment process, we bring a comprehensive suite of investment tools to assist in your acquisition or disposition. Our team of seasoned professionals can quickly diagnose, develop and implement a strategy for every phase of a lender-owned asset.